Recycled yarns are reclaimed from like-new sweaters by being washed, gently unraveled, measured and wound into center-pull skeins. 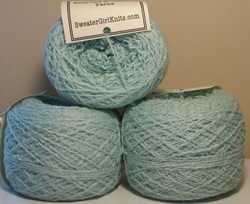 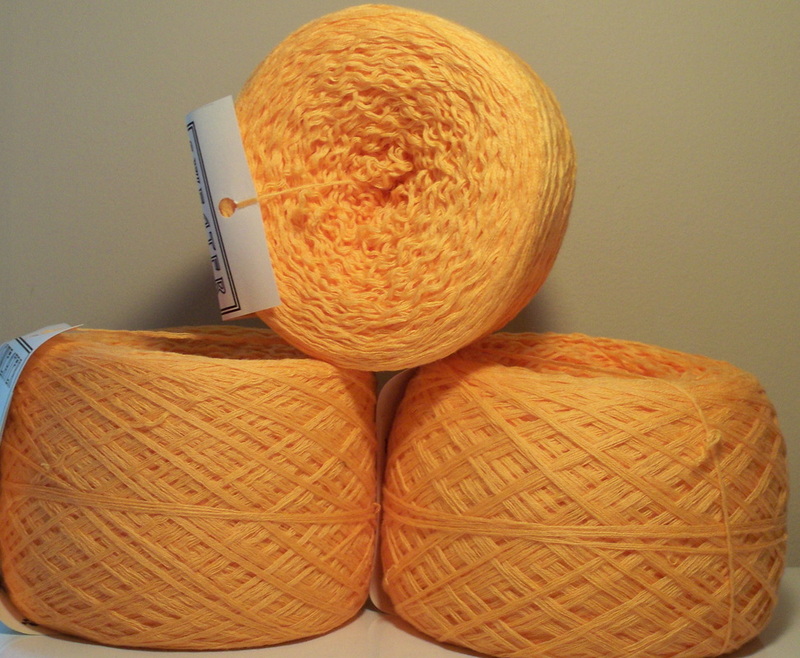 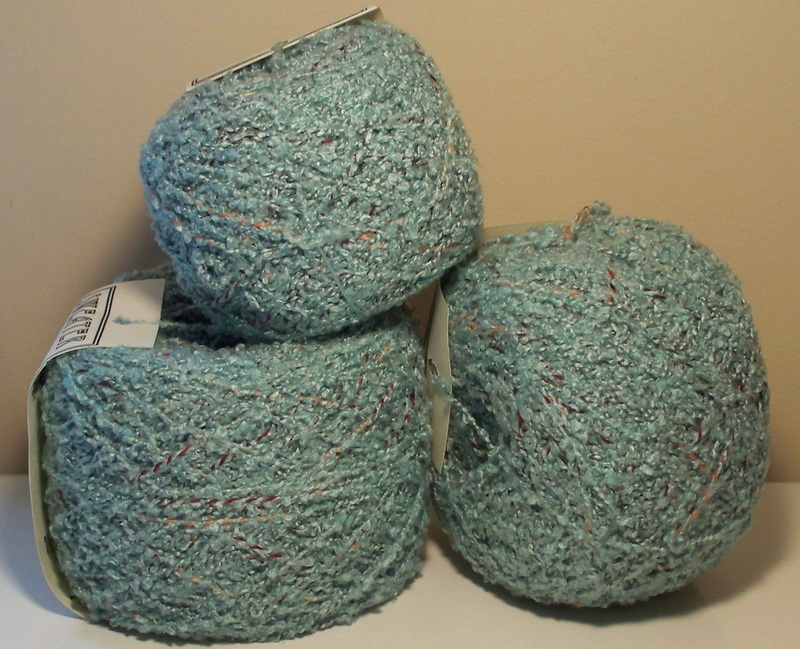 The results are designer-quality yarns in enormous skeins (no joins!) at a fraction of the usual price. 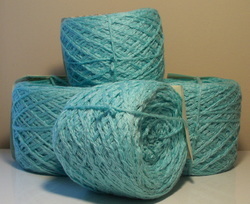 Custom yarns are brand new commercially manufactured yarns that have been custom combined for unique and interesting color combinations.